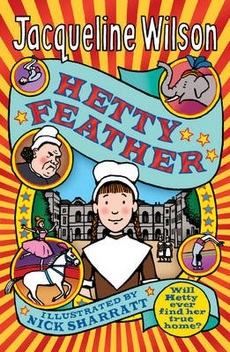 These are excellent books Hetty Feather, Sapphire Battersea, Emerald Star they are so good because it goes through all of Hetty ‘s life. YOU MUST READ THESE BOOKS!!!!!!!!!!!! !